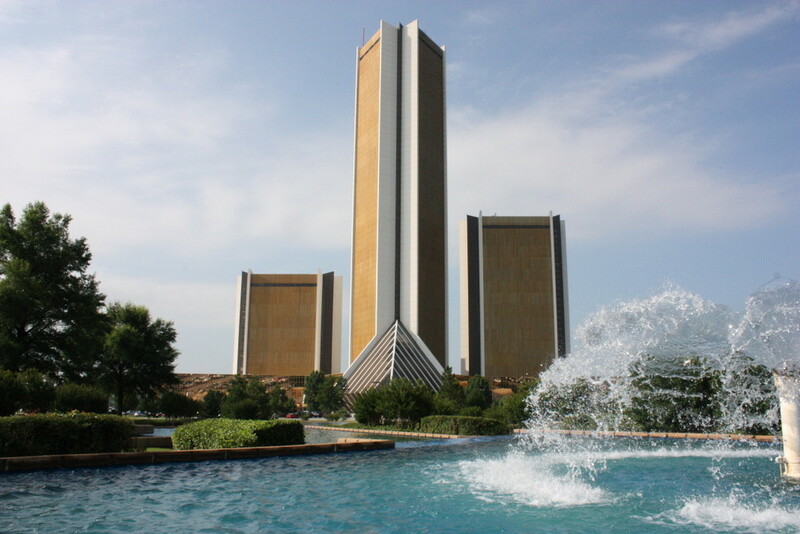 Oklahoma’s Most Spectacular Cityscape View! 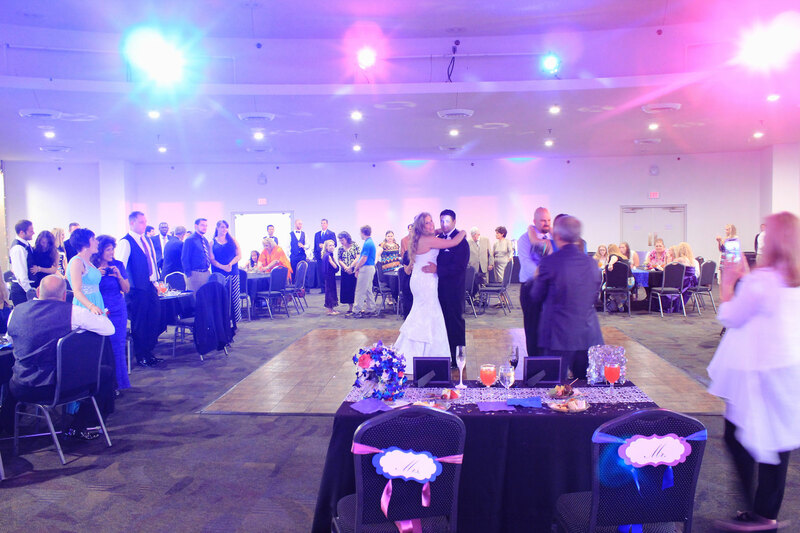 Let the Skyline60 ballroom lift your event to new heights! Enjoy your next reception or corporate announcement and celebrate in style as you soar 600 feet above the streets of Tulsa. With breath-taking views, gourmet food and service, Skyline60 provides an escape from reality that your guests will remember forever. Come celebrate with us, and experience the extra-ordinary! Complete your event with breathtaking views! From basic coffee services and wedding receptions to fundraisers and corporate events, we provide a full range of quality and innovative catering services accompanied by an exceptional wait staff.